by Jhamel Robinson - "This is one of the best albums I've heard in a long time. Beaty and brains is my favorite." 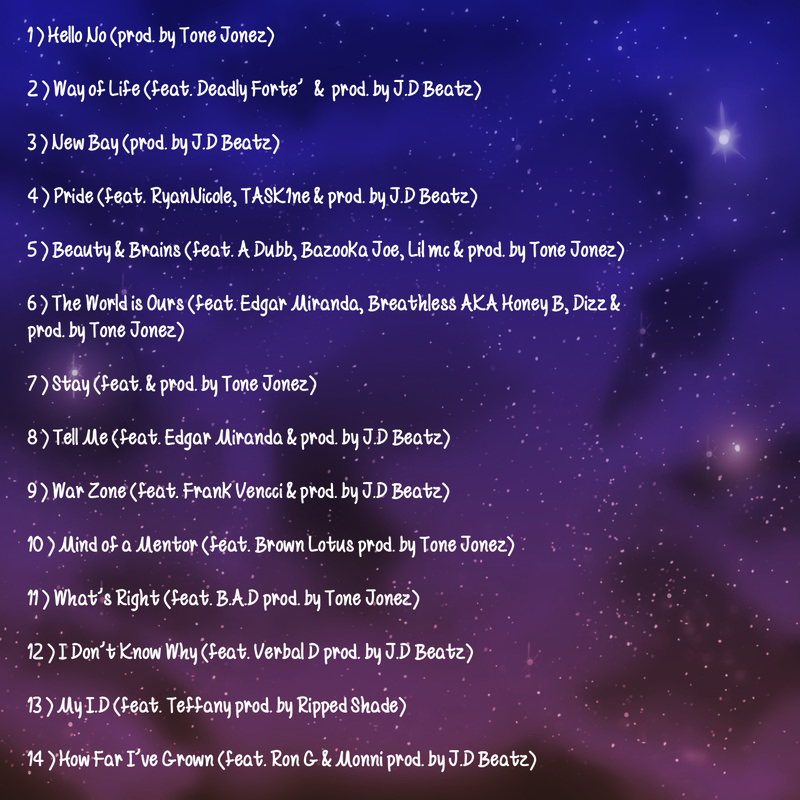 by Jerica of Futuristic Dreamers - "His flow and message gave me goosebumps...One of mt favorite albums of 2015." by Too Tough - "This LP is what should be a model for hip hop artists today...I'd recommend this album for hip hop heads. A must have for the crates." by Dom Jones - "....consistent production choices, some really smart features, and good content." 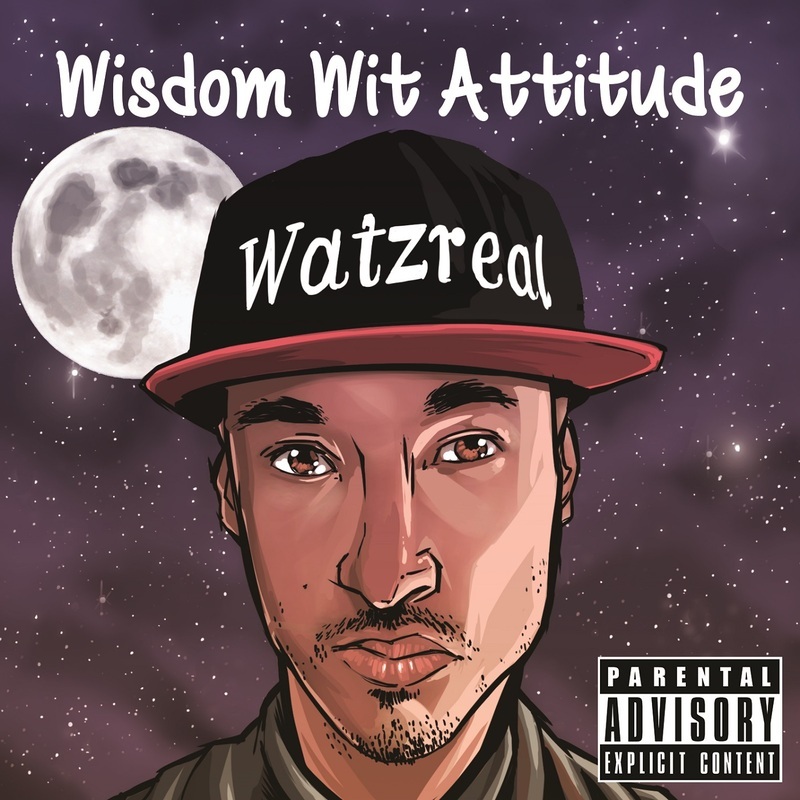 by Taste Nate - "I must give props to Watzreal for putting on so many artists and he explains with his new bay lingo that it is not about one style but diversification." by Sleepless in Seattle R&B L♥er - "My 23 yr old daughter introduced me to a couple of songs from his cd ;/) I grew up with the old Skool r&b and loved it! Beauty and brains is my fav. 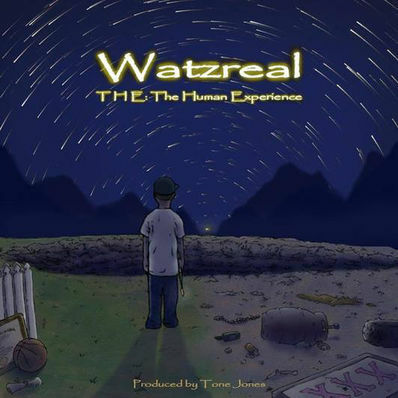 Good luck Watzreal with your future endeavors...this album is hella dope thumbs up to CA."